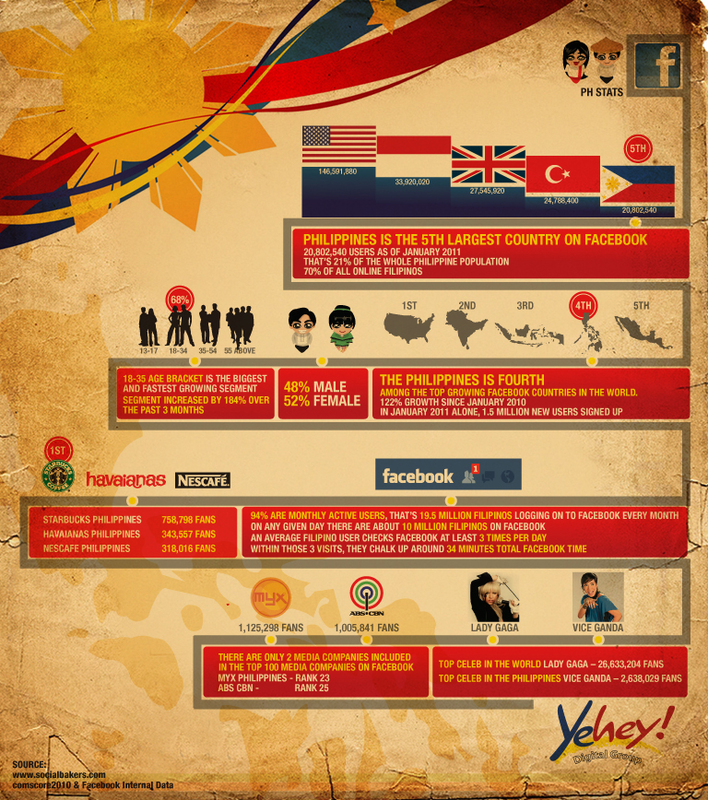 Interesting fun facts about the Philippines and the World! 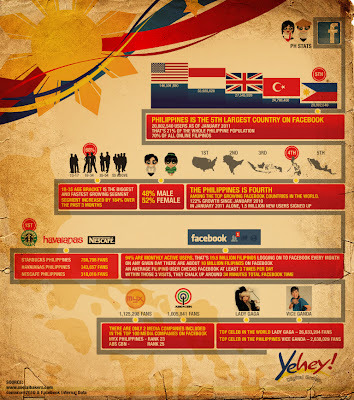 This is the first infographic brought to you by Yehey! Click the image to read closely.